This article originally appeared in the Iowa State Daily on October 7, 2015. It has been republished with the author’s permission. The expectations surrounding the ISU men’s basketball team this year are higher than they have been in a long time. After winning its second straight Big 12 tournament title last spring, many expected a deep NCAA tournament run from Iowa State. And while that run was cut short, not a lot has changed from last year’s team. Georges Niang and Monté Morris still pilot the Cyclones, who are once again ranked in the top 10 in ESPN’s preseason poll, and they are returning six experienced players from last year’s team. But with first-year head coach Steve Prohm taking over, questions have arisen about how accurate these expectations truly are. Prohm officially kicked off the 2015-16 season Tuesday at the team’s annual Media Day and seemed confident with his group of players. Tuesday also marked just the fourth official practice of the season, but Prohm isn’t trying to do too much too soon. For now, he is just looking for little improvements. 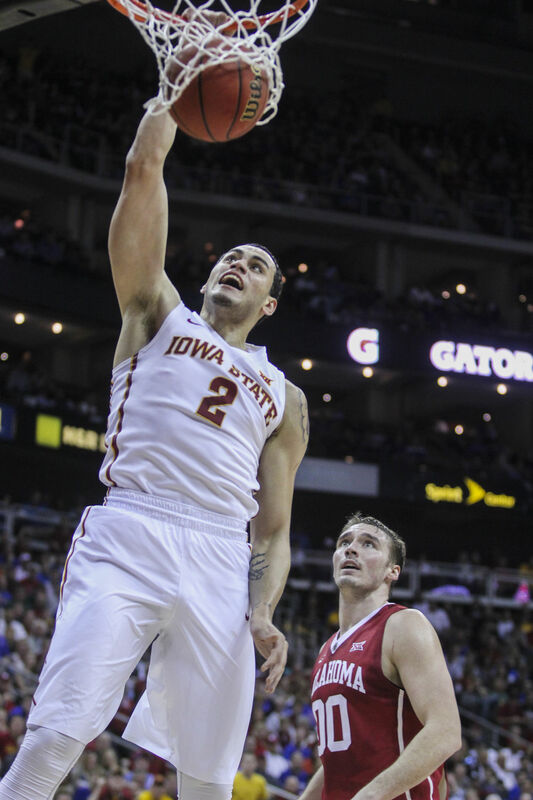 One major improvement Prohm has noticed this fall is from Abdel Nader. Nader didn’t have an outstanding season last year statistically, but players said he still made a big impact. 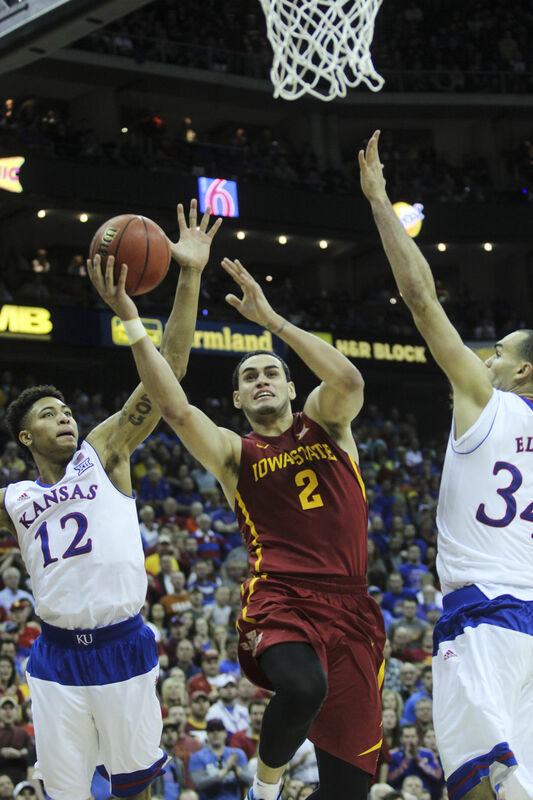 Nader scored a career-high 19 points against Iowa and West Virginia and dropped 13 in the Big 12 title game against Kansas. But it was his consistency that was the issue. 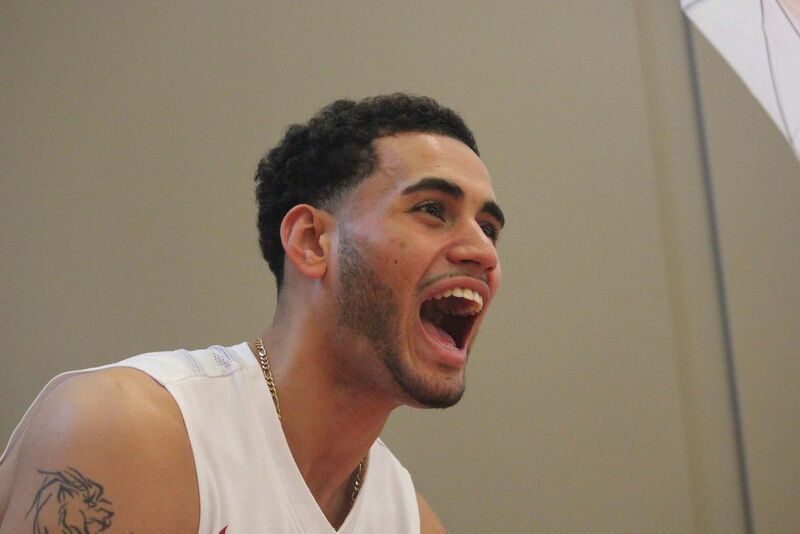 Nader averaged just 5.8 points and 2.9 rebounds last year. This fall, though, Prohm said it isn’t a concern. Nader said he is looking forward to expanding his role this season, saying that he just wants to fit in the best he can. But he believes his improved skill set can truly help the Cyclones this year. From the outside looking in, it is still too early to tell how much of an impact Nader will have this season, but Prohm isn’t questioning it. He said Nader not only has a good opportunity of making the starting lineup, but also could be one of the keys to the team. With the first game still more than a month away, only time will tell how important Nader will be for the Cyclones this year. But one thing is clear — he has made quite the impression on his teammates and coaches this summer.